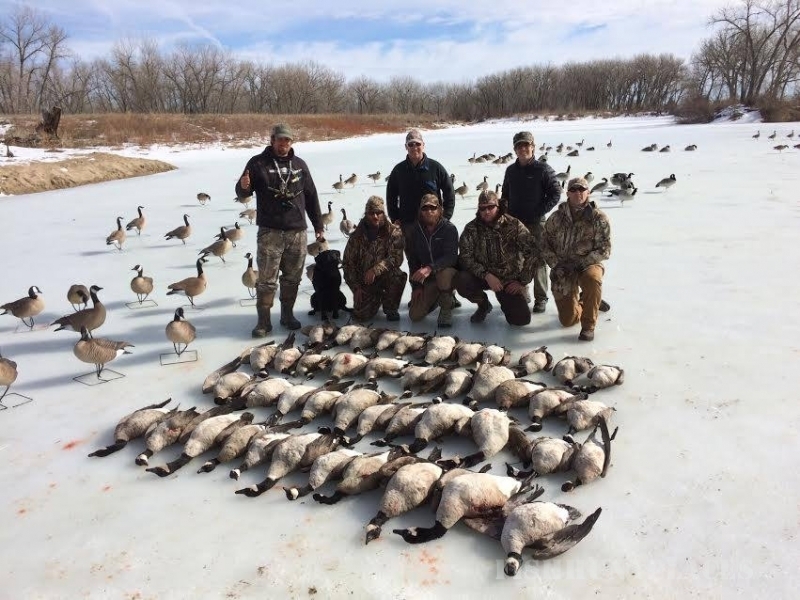 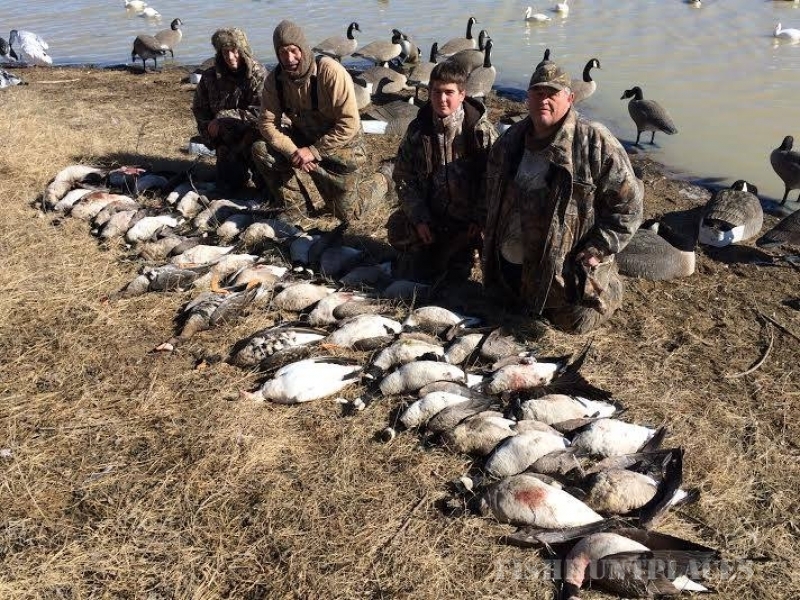 At Waterfowl Haven Outfitters you will experience some of the most extensive hunting knowledge, skills, and expertise in the business. 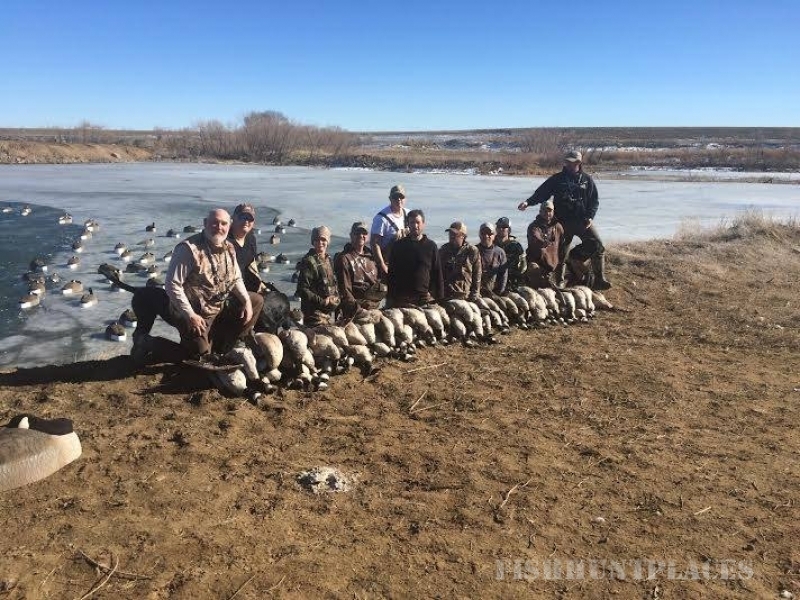 We are the leader for your guided hunts: Duck, Goose, Snow Goose, Teal, Dove & Specklebelly. 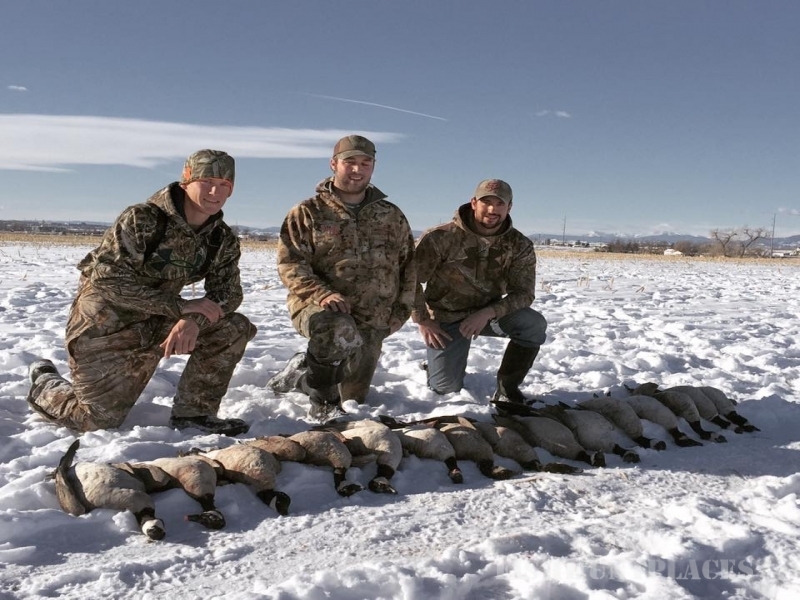 We hunt some of the most prestigious properties in Northern and Southern Colorado. 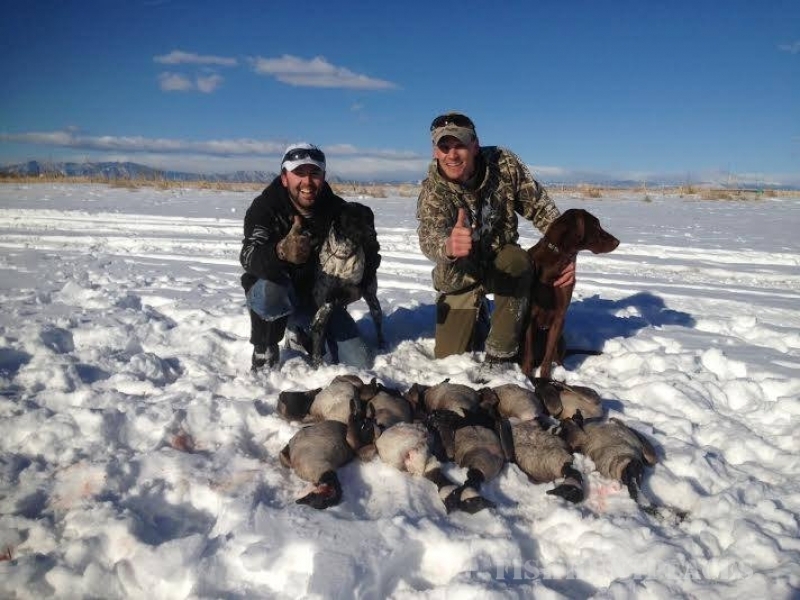 This consistently keeps our clients happy and gun barrels hot. 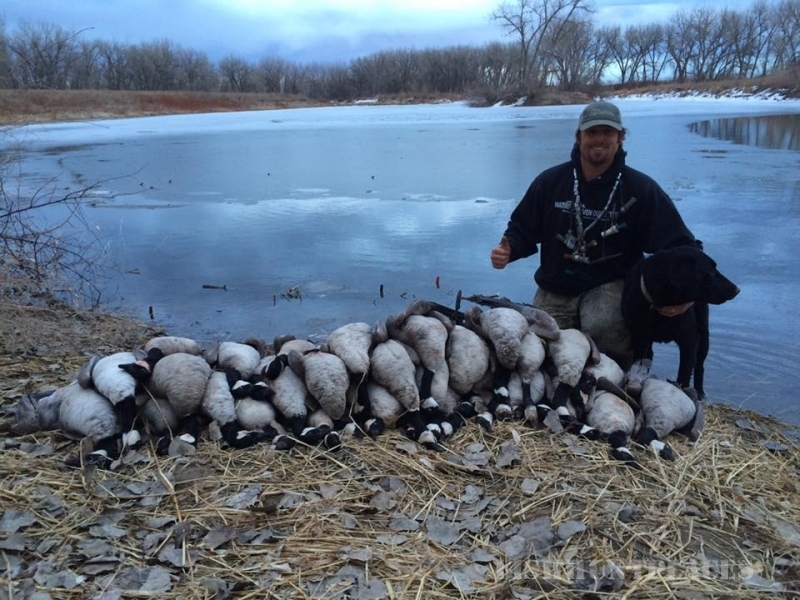 Our properties consist of lakes, corn fields, winter-wheat fields, grass and warm water slews. 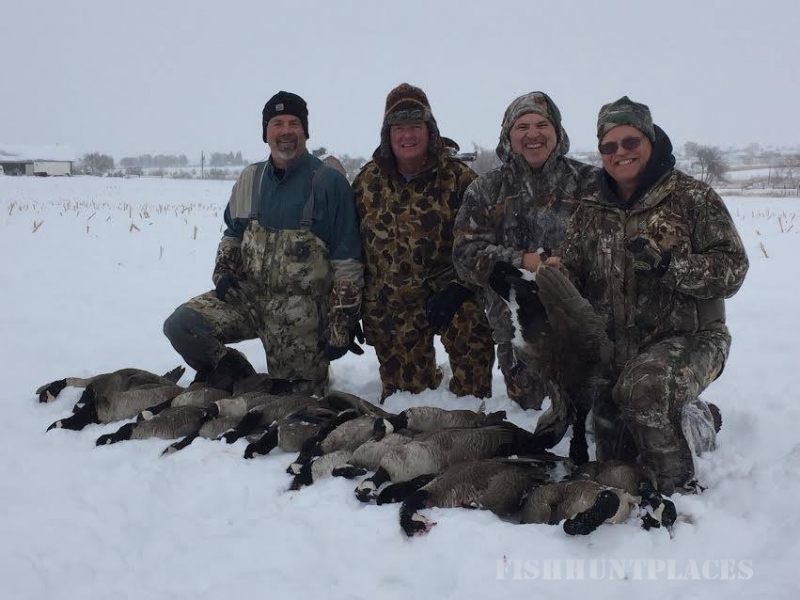 Hunters will hunt over first-class decoy spreads created and fine tuned by Mr. Waterfowl, Jim Arnold. 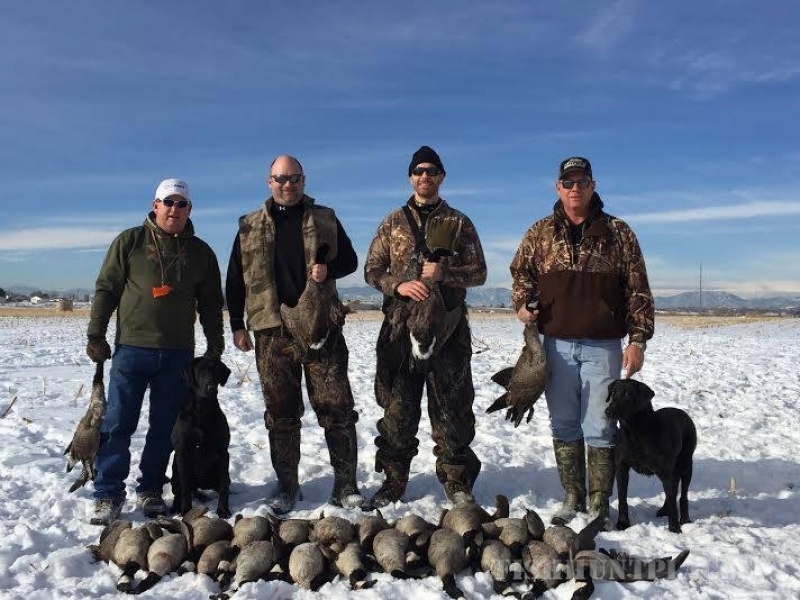 We supply phenomenal guides taught and trained by Jim Arnold, world class hunting dogs, comfortable heated blinds and pits. 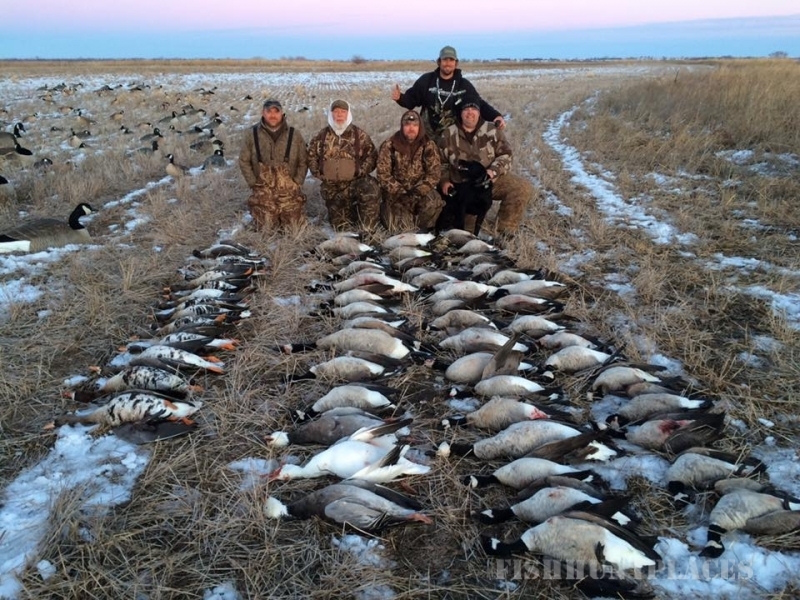 All these contribute to the best Waterfowl and Big Game Trophy hunting experience around. 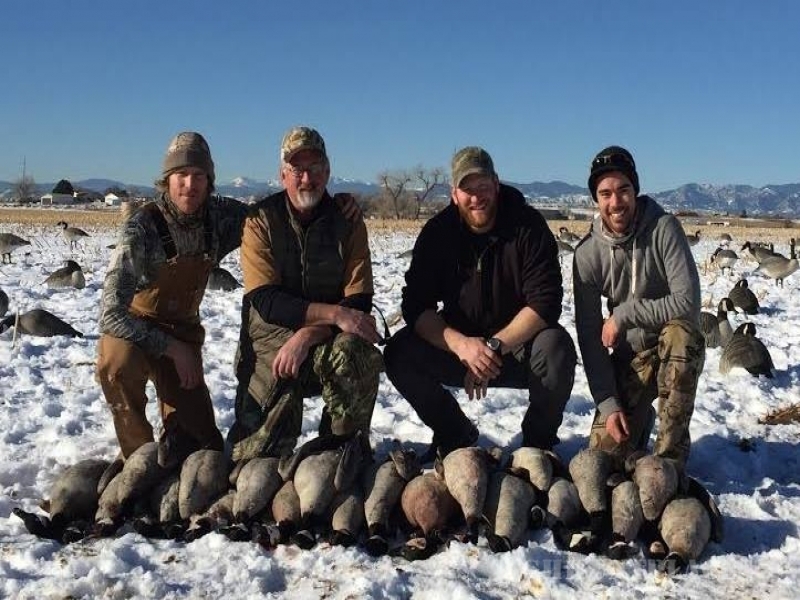 Join us for the 2015/2016 season at The Black Pearl to experience our 48 foot blind that sits directly on the South Platte River 15 minutes from downtown Denver. 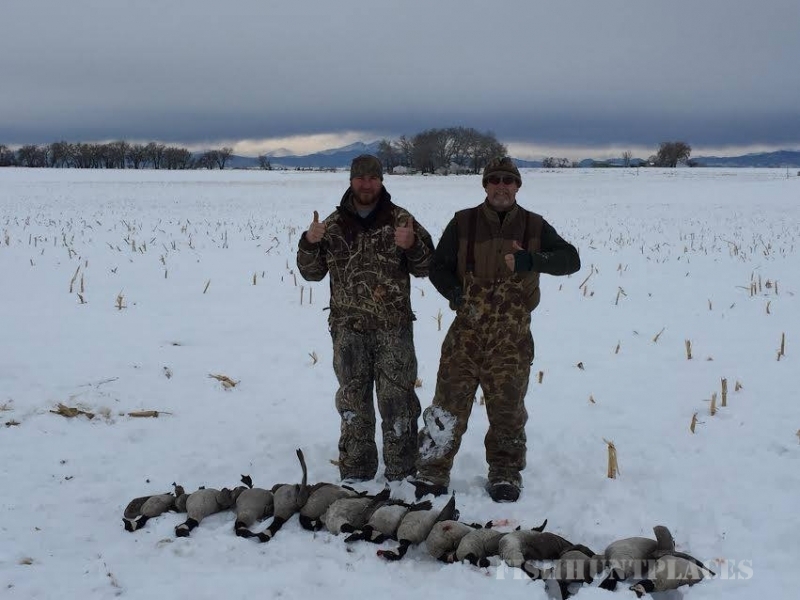 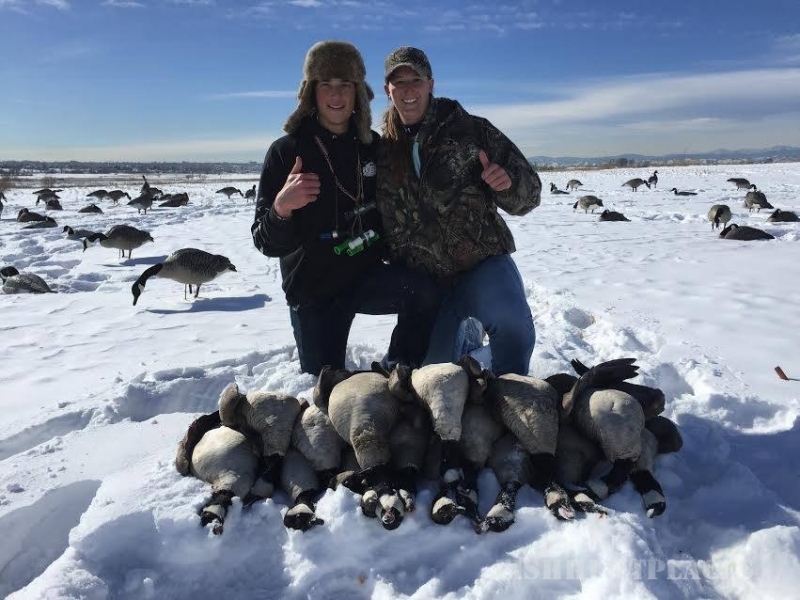 Call us today at 720-917-9662 to book your hunt of a lifetime.